OUR MISSION: Buidling godly men of today and tomorrow. We strive to equip boys to be the godly men of tomorrow - able to serve, lead and disciple in family, church and community! AWANA is open to all boys grades K-8th and meets Wednesday nights from 6:30-8:00pm, beginning September 20th and running through March. 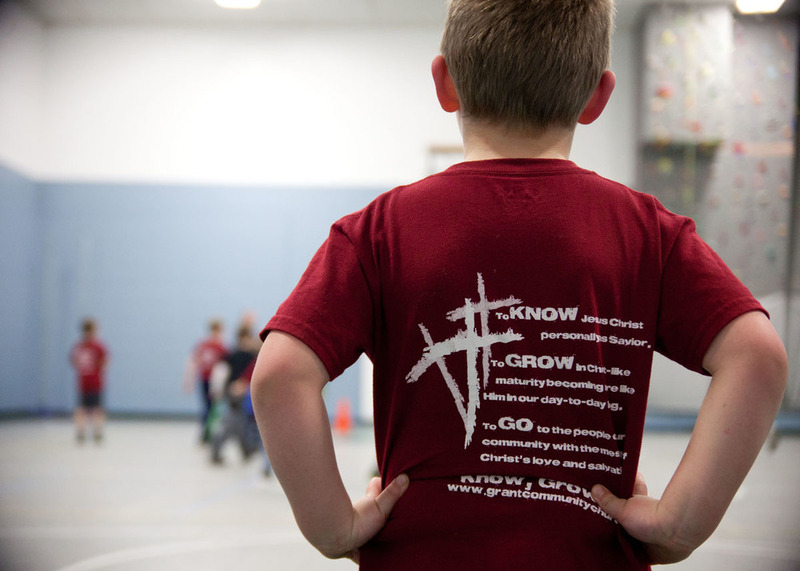 AWANA is not limited to members of the church. Anyone from the community is invited to join us.